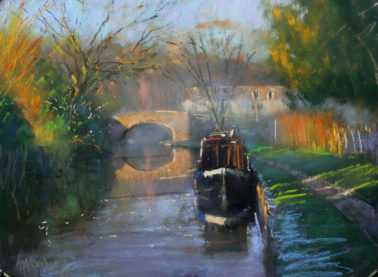 Robin Mason attended North Warwickshire School of Art and graduated in 1992. 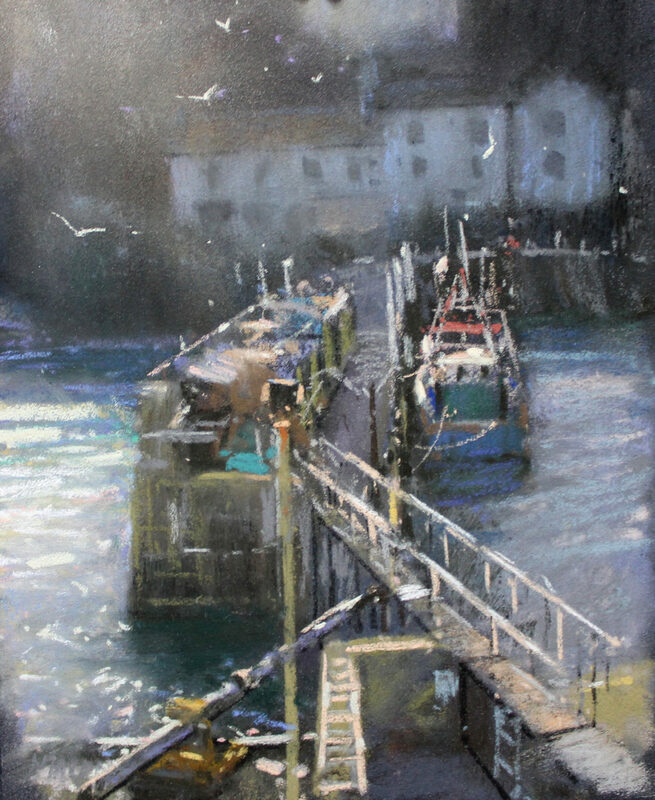 Whilst he worked in the printing trade, he perfected his own style of painting and won the Newton & Windsor Award, followed by the Open Pastel Exhibition and the Judd Medical Award “Prize” exhibition in 2003. 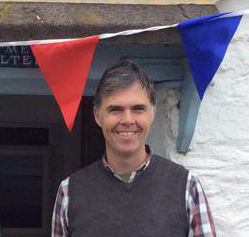 In 2003 he became a friend of the RBSA and in 2006, an associate of the RBSA. Robin’s works have been shown in a multitude of UK exhibitions including Nottingham, Cornwall Staffordshire, Ingelby, Birmingham, Derbyshire and in galleries in London, Litchfield and Birmingham. 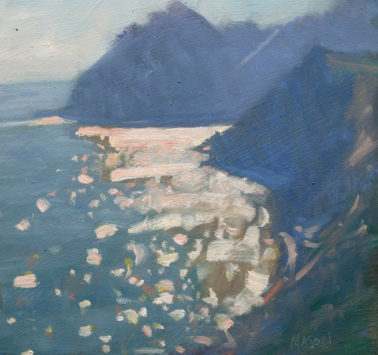 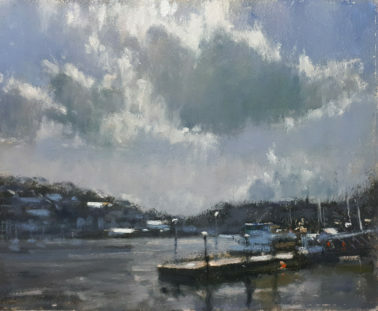 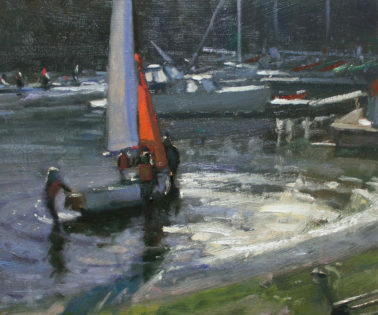 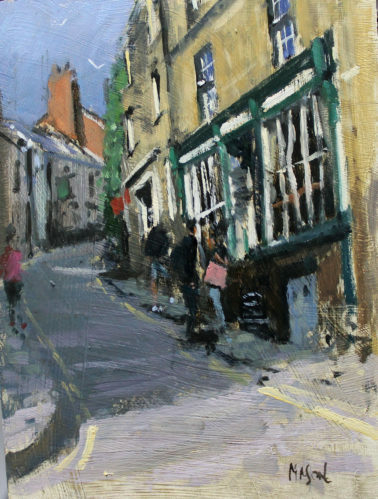 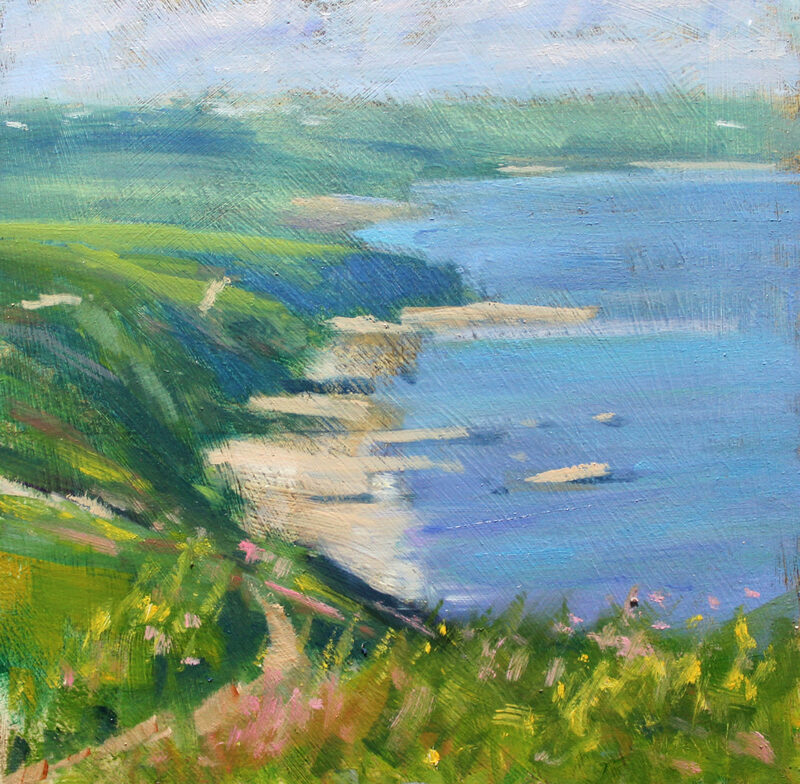 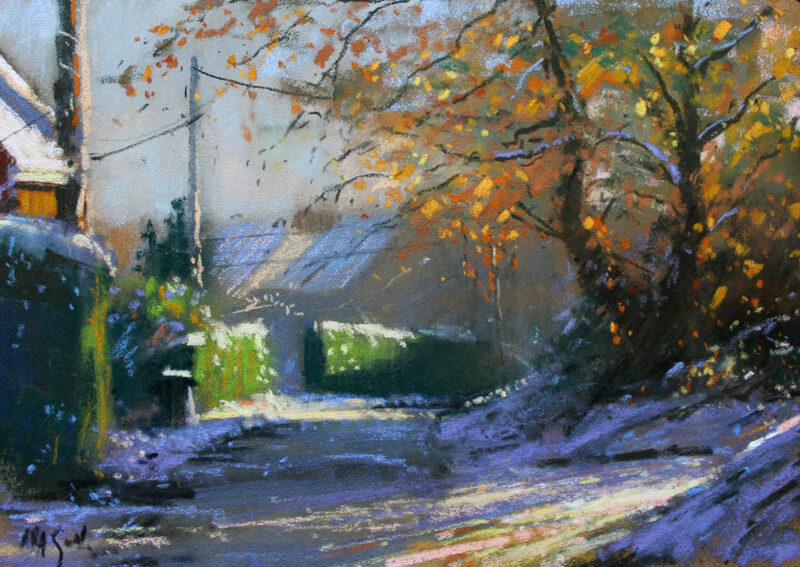 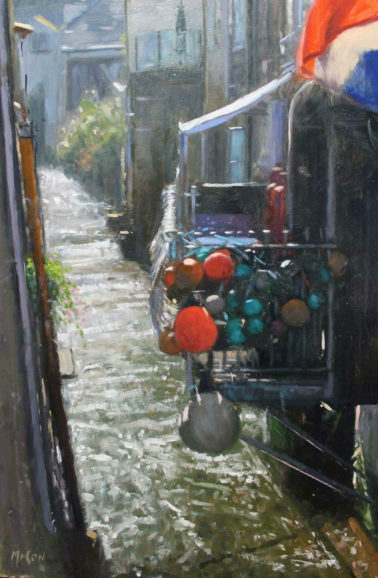 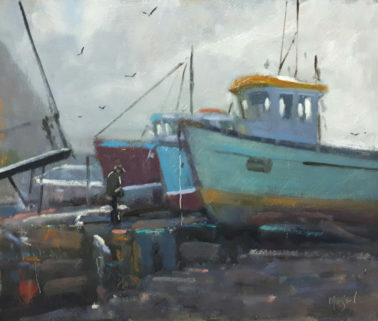 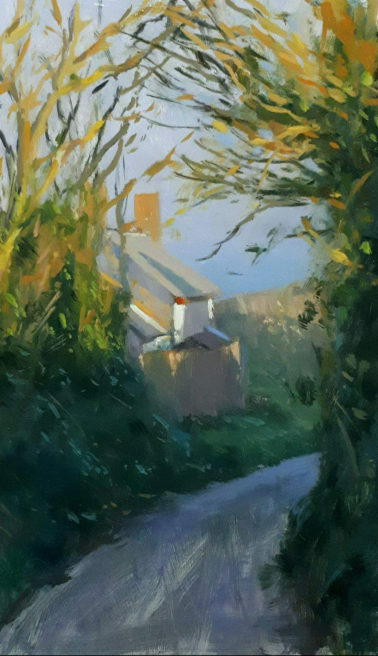 Originally working in pastels, Robin loves the immediacy to which colour could be applied and soon he moved on to Oils. 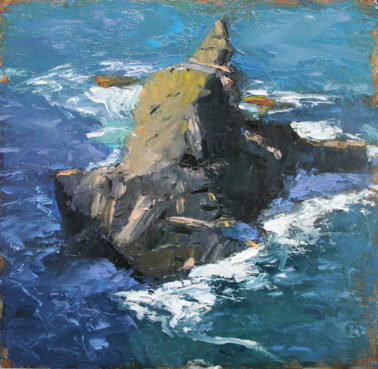 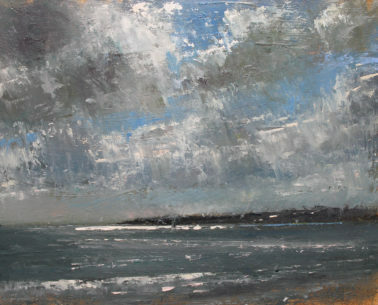 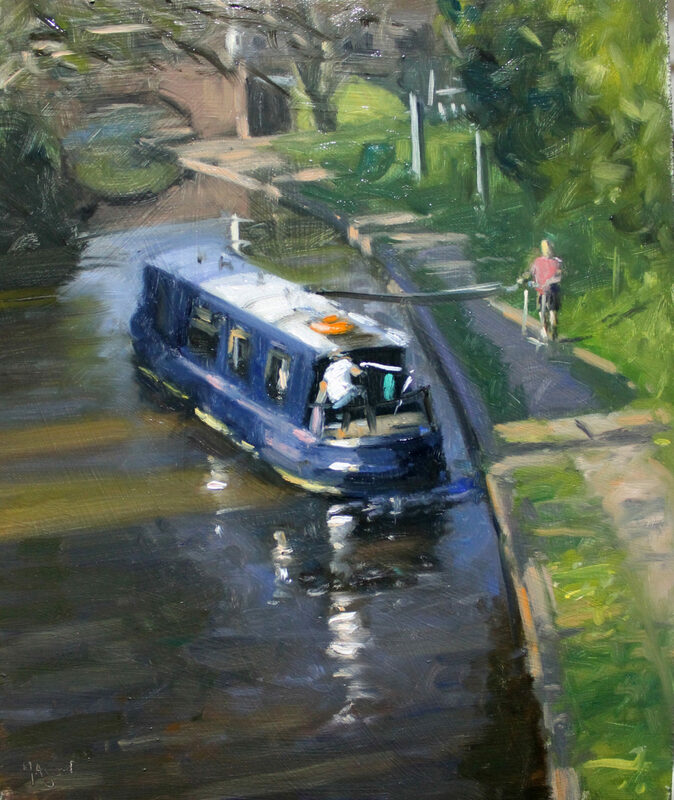 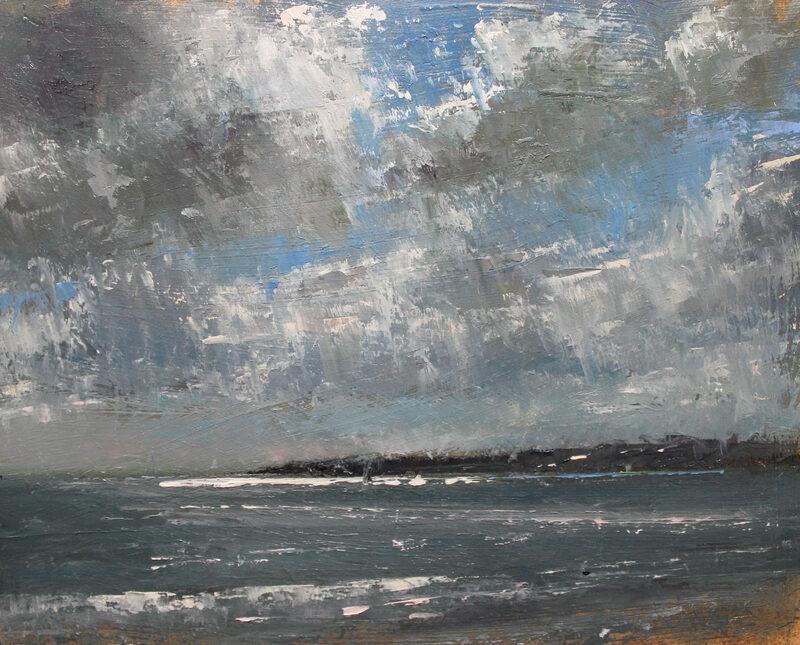 He uses a brush to block out the main shapes and background colours, then covers with a palette knife, applying thin layers to the dark areas and strong impasto strokes to the highlights in his unique style of painting.